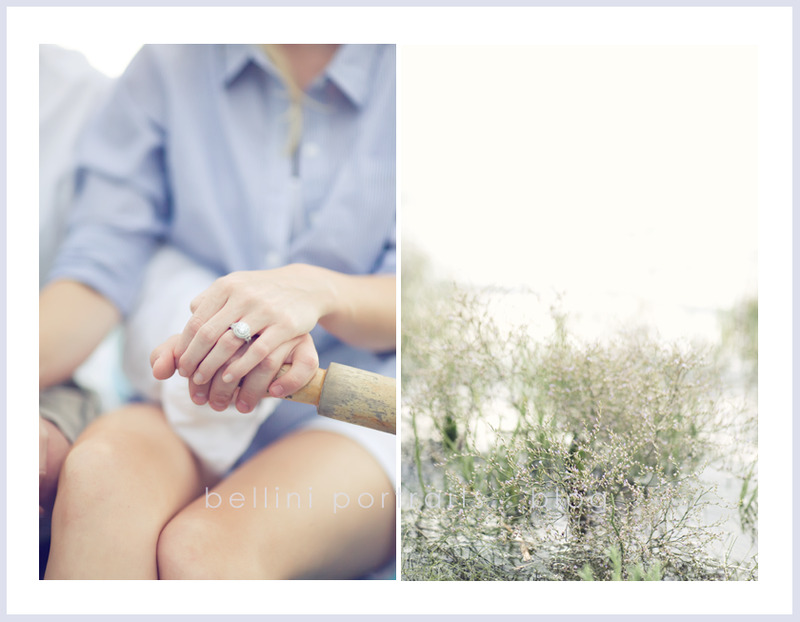 As promised, more shots of my engagement session with the lovely Sarah and handsome Bobby! I love that they wanted to include their fur-baby Drake in their session. He was all puppy and wanted to play and prance so we only got a few with him “cooperating”. Too cute. Enjoy! !